Jesuit scholastic philosophy of Francisco Suarez (1548–1617) is known to have exerted significant influence over scholastic theology in the 17th and 18th centuries. However, the historic philosophical and theological context from which his ideas emerged, marked by his Jesuit contemporaries, is not well known. In the field of philosophical cognitive psychology, especially in the commentaries on Aristotle's On the Soul, this book aims to correct this knowledge gap. 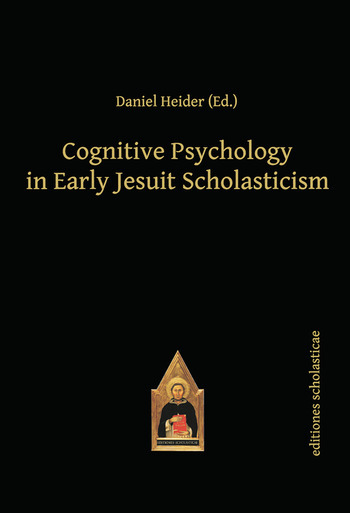 Each chapter provides evidence of the theological motivation and theological horizon of the Jesuit cognitive psychology of the last decades of the 16th century and the first decades of the 17th century.